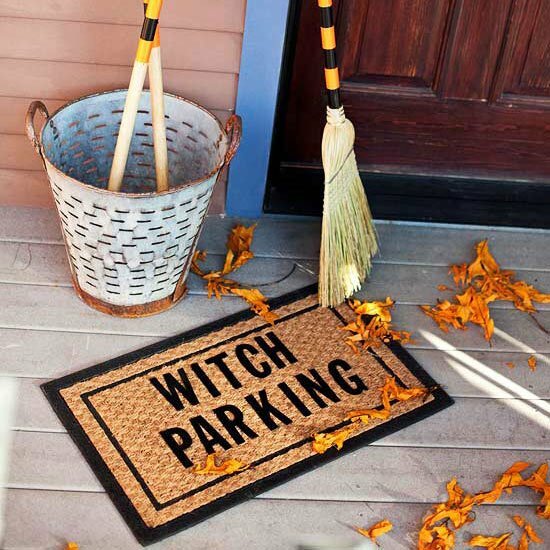 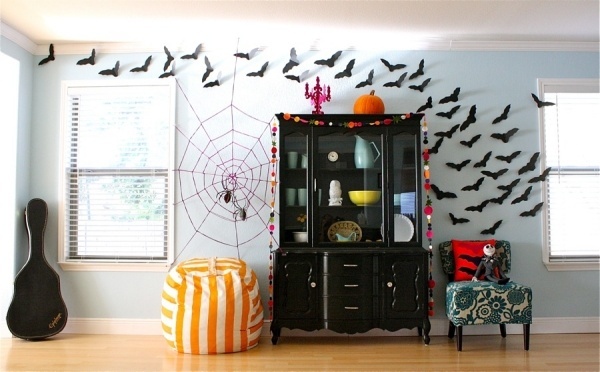 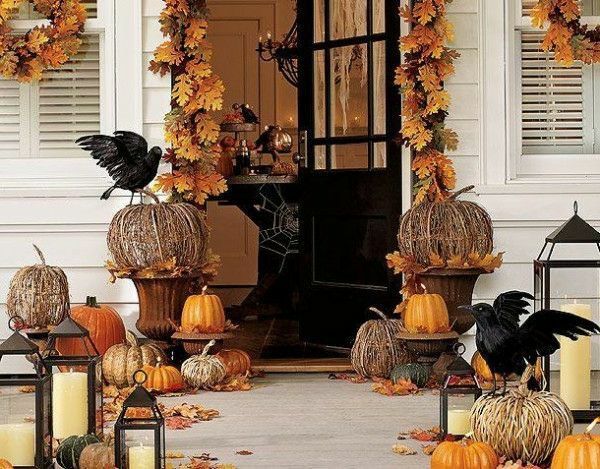 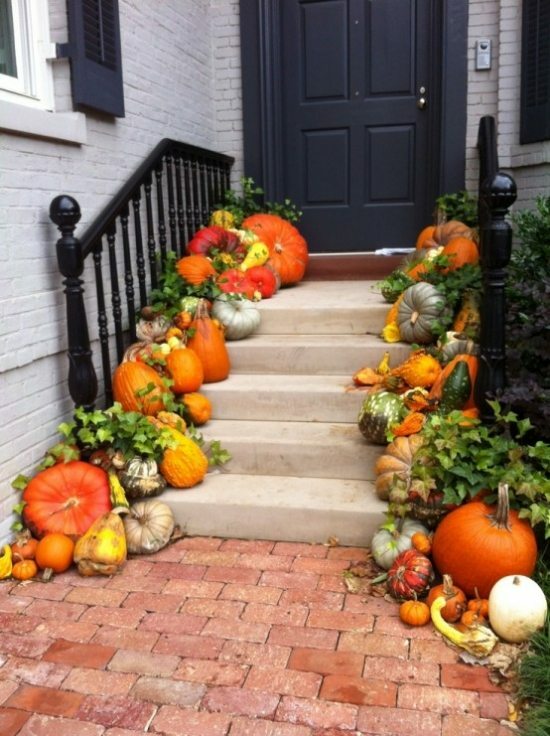 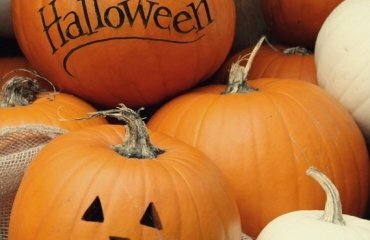 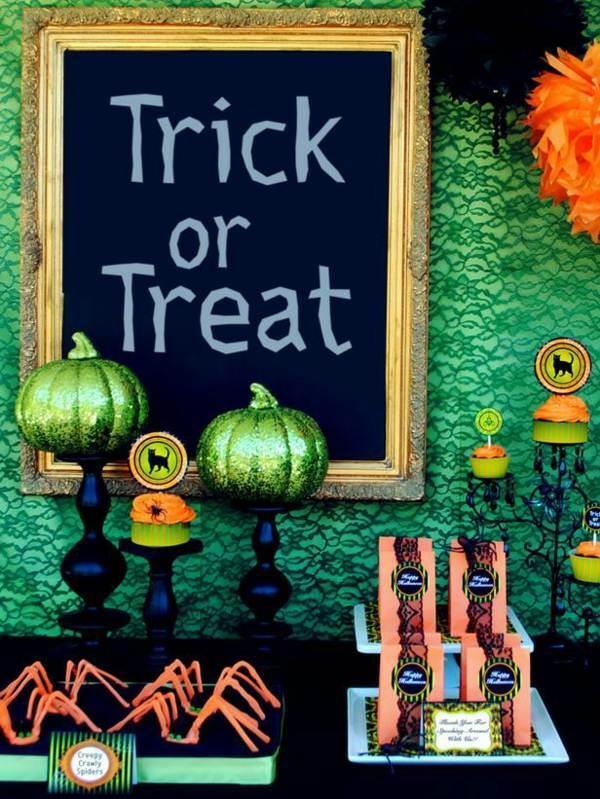 Halloween decoration ideas will bring colors and a real Halloween atmosphere in your home. 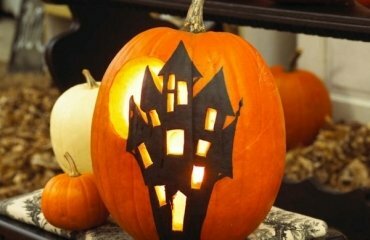 We have collected some proposals for your garden, front door, staircase and of course , for the Halloween table decoration. 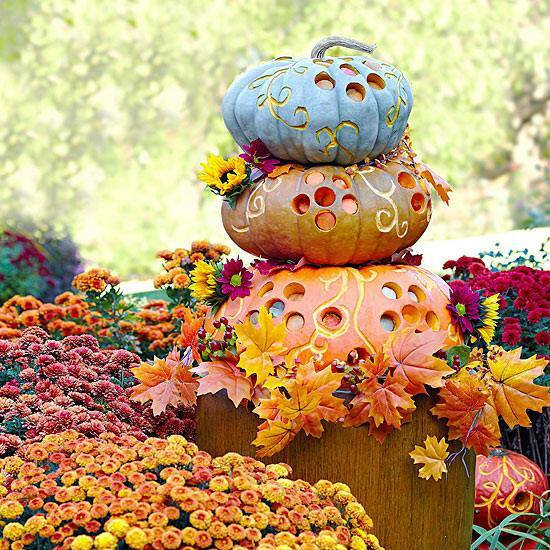 Enjoy the gallery and get inspired! 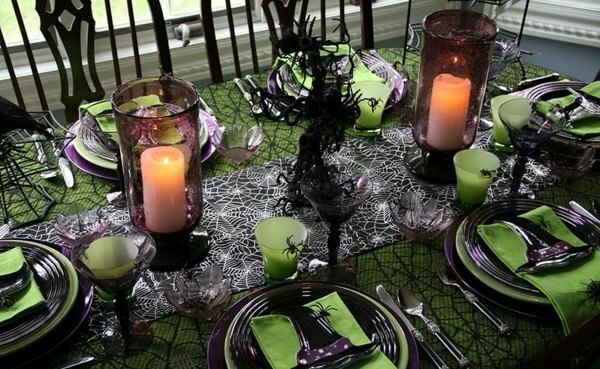 Spooky Halloween decoration ideas are the theme of the season. 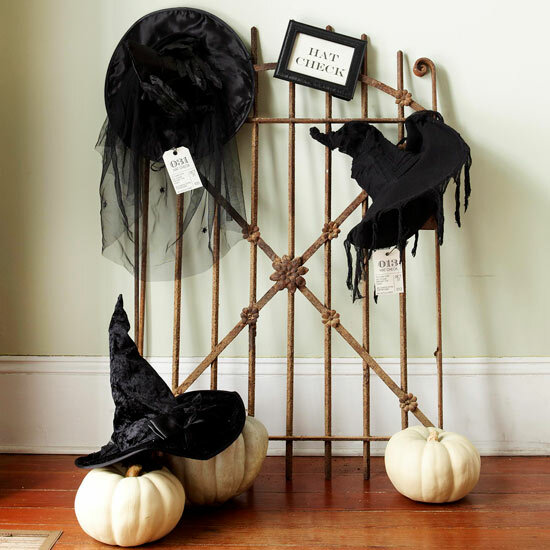 These ideas offer an efficient alternative to the expensive decoration in stores. 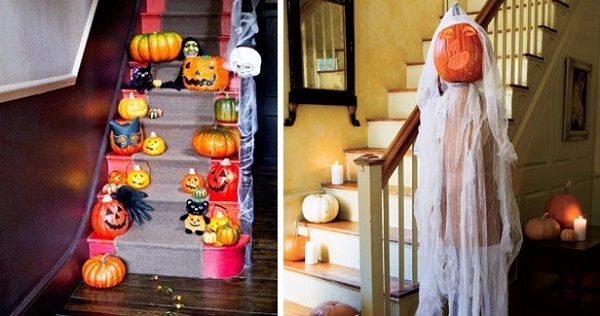 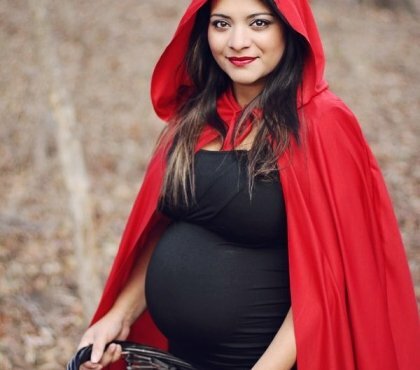 In addition you can have a lot of fun making your unique Halloween decor with the whole family! 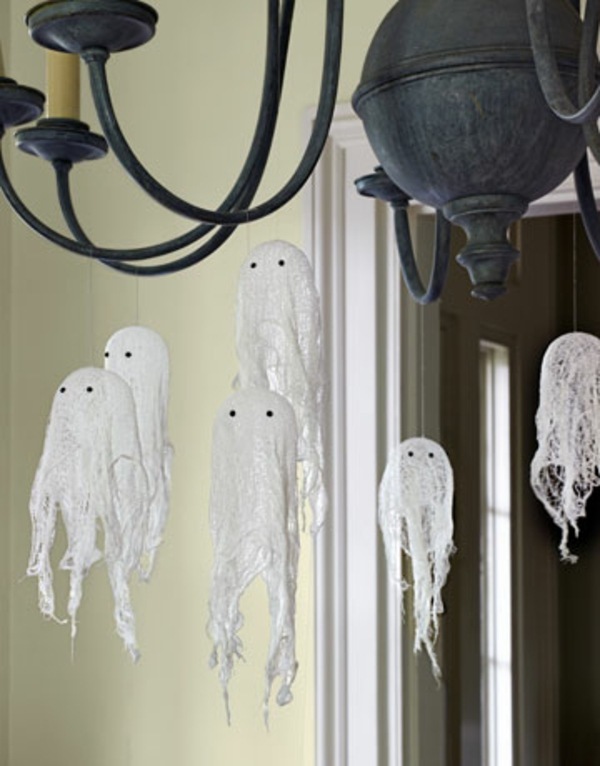 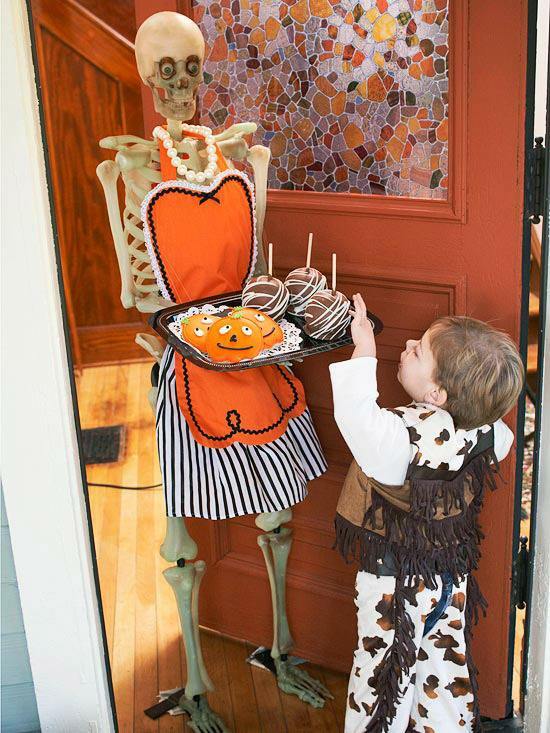 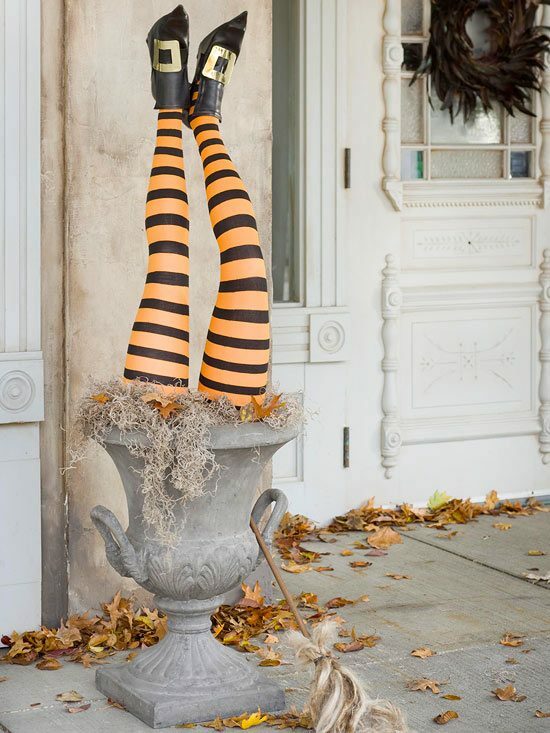 Charming, funny or spooky – Halloween decoration ideas offer something for everyone. 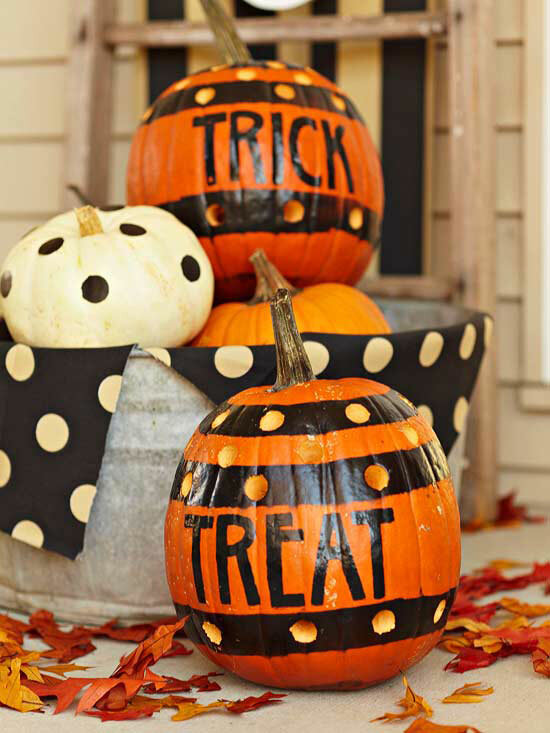 Black and white or even gold-painted gourds are very fashionable lately and can be crafted with different paper and cardboard in just minutes. 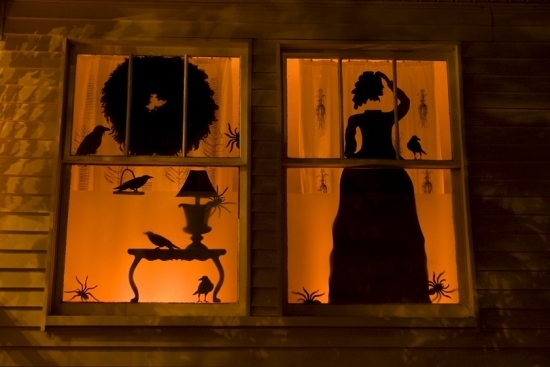 Black silhouettes are definitely among the festive decorations. 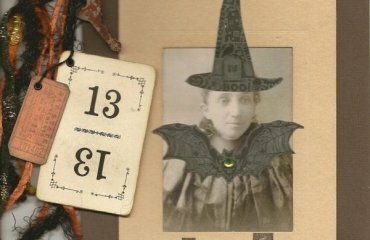 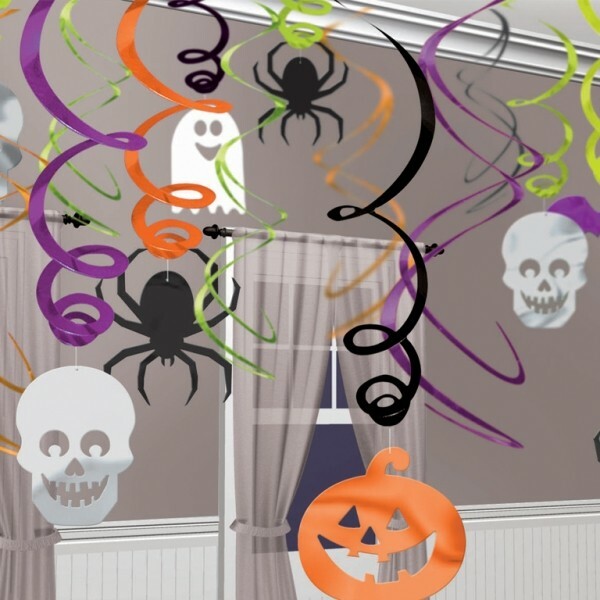 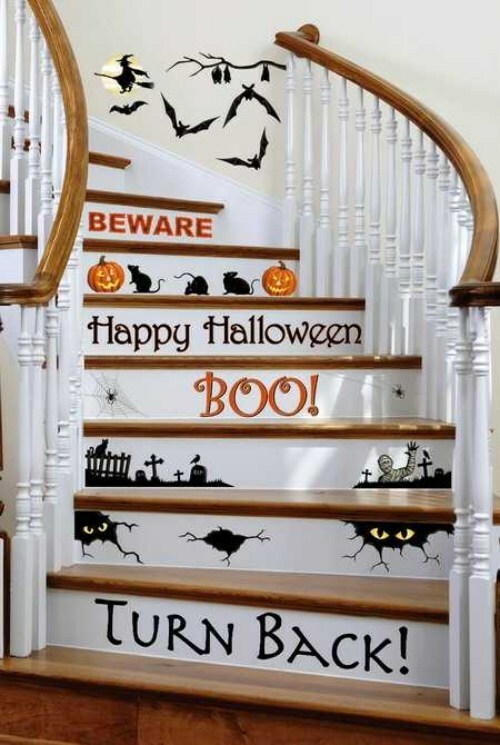 Especially for Halloween there are numerous spooky templates which you can download, print, cut and stick to the walls, the stairs- quick, easy and effective! 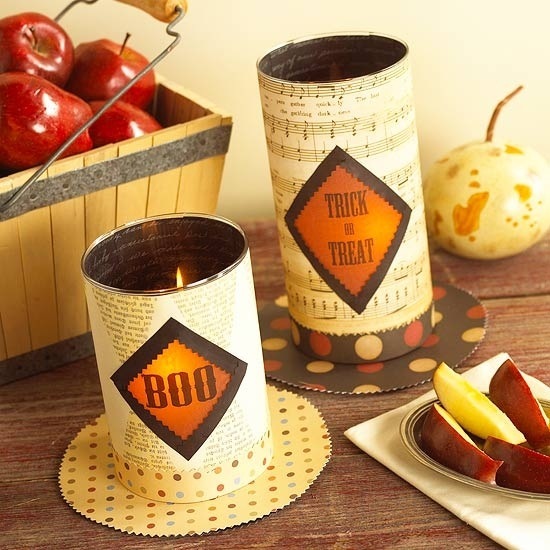 Halloween is one of the holidays which invites us to craft various items. 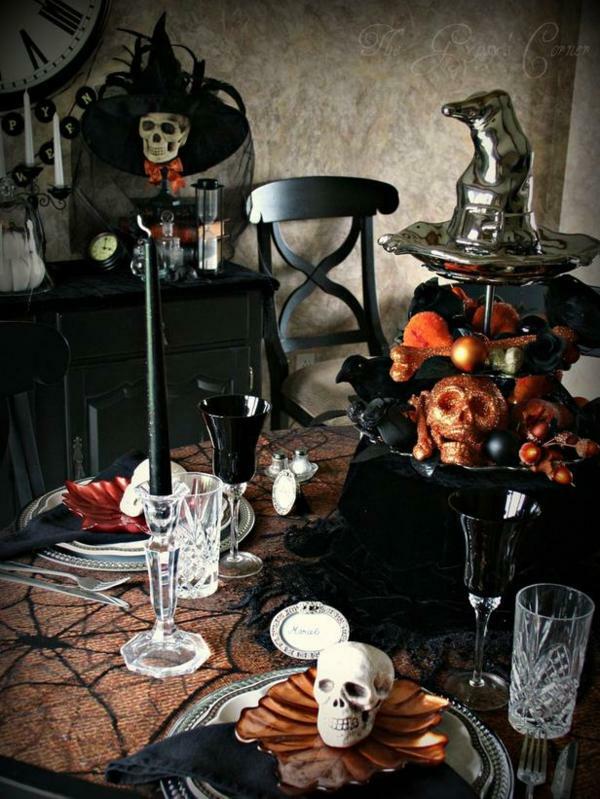 It is the perfect occasion for a scary party with impressive decoration and ghostly atmosphere. 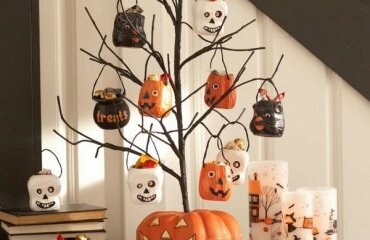 Here we show you some Halloween decoration ideas with silhouettes that you can quickly craft, even at the last minute. 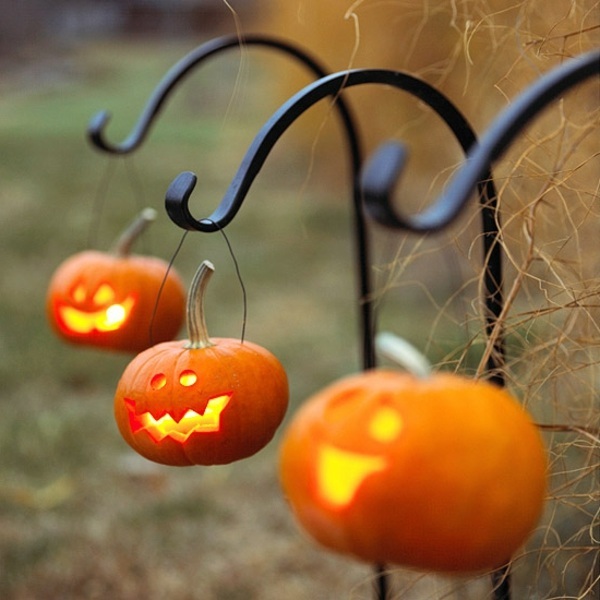 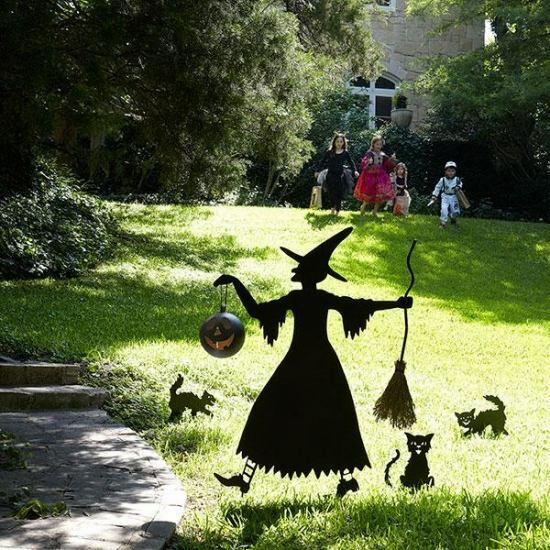 The garden can be decorated in so many ways – pumpkin lanterns, Halloween inflatables, skeletons. 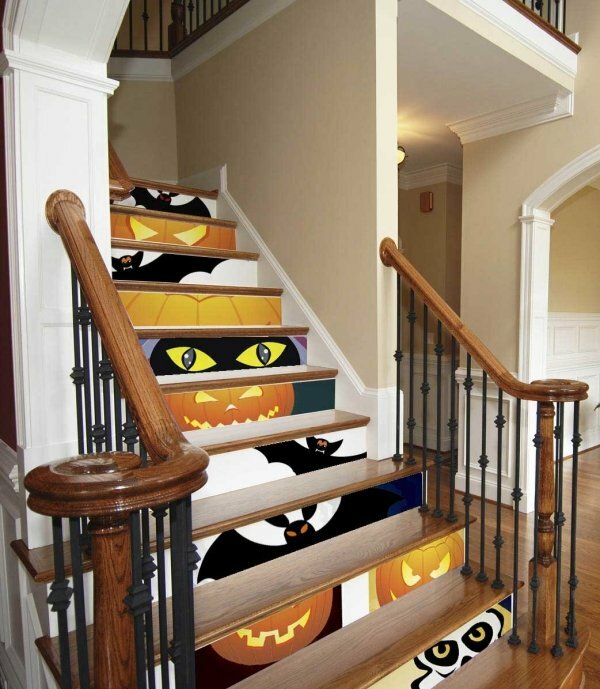 If you live in a house, you need to use the stairs and decorate them so that the holiday atmosphere is all around the house. 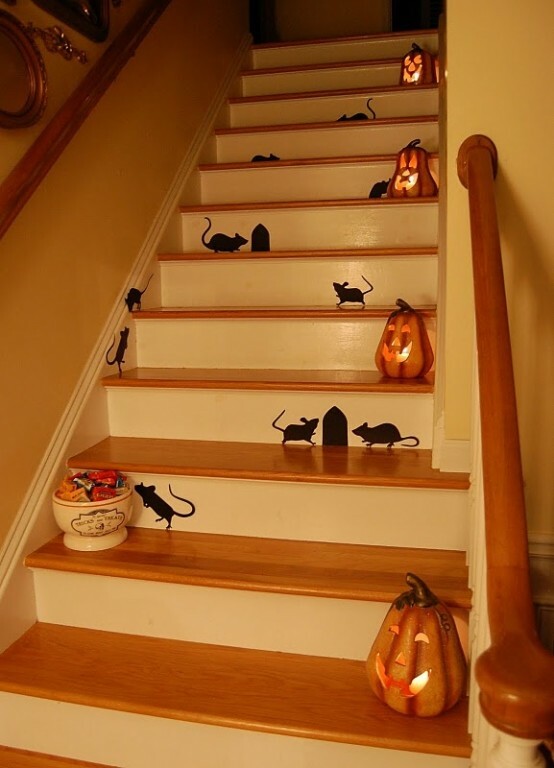 You can try an easy design with your children – cats and mice silhouettes are easy to make and a lot of fun, candles cobwebs, plastic spiders – all these will be quite useful for your Halloween decor. 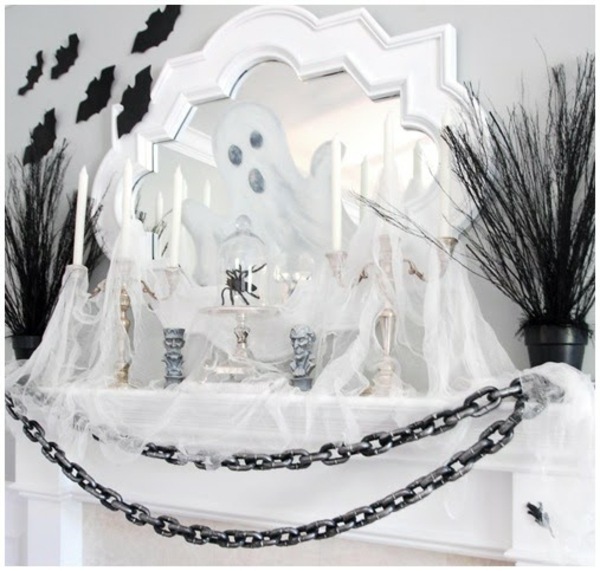 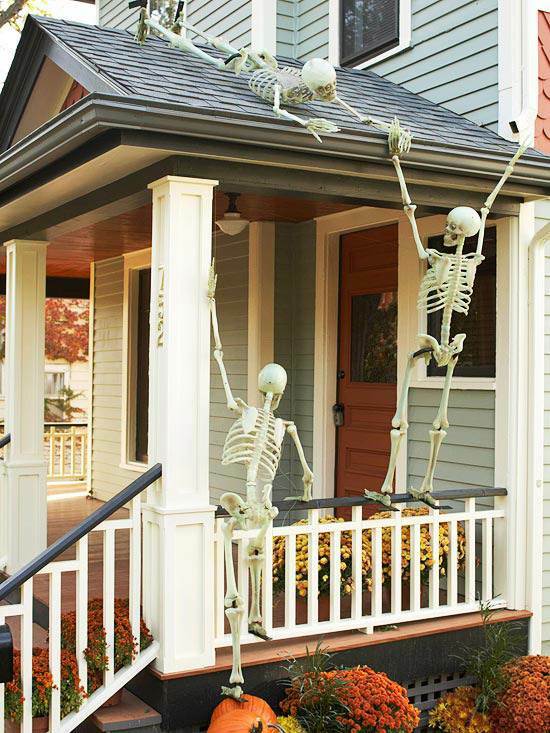 The possibilities are endless and Halloween decoration ideas will help you set the funny, scary or spooky theme at your home.